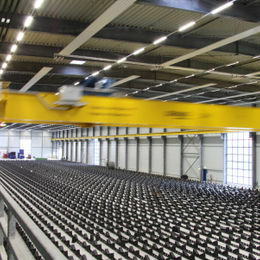 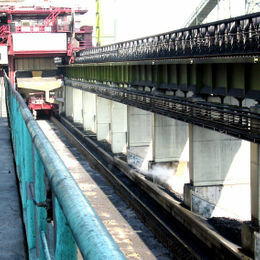 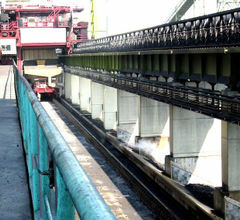 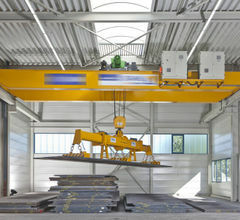 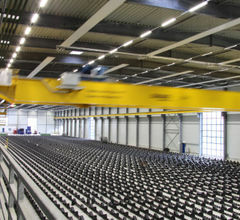 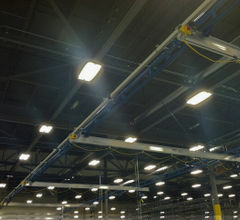 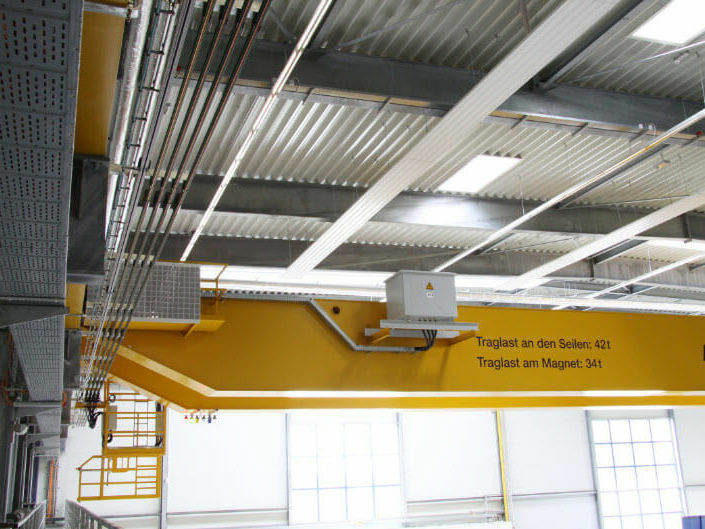 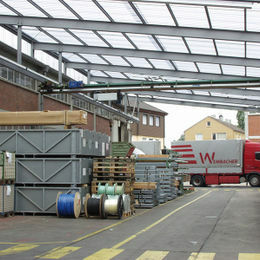 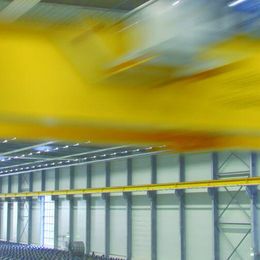 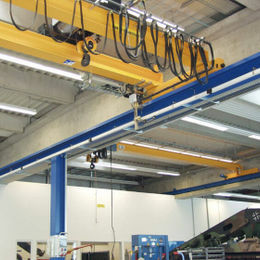 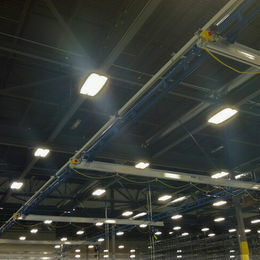 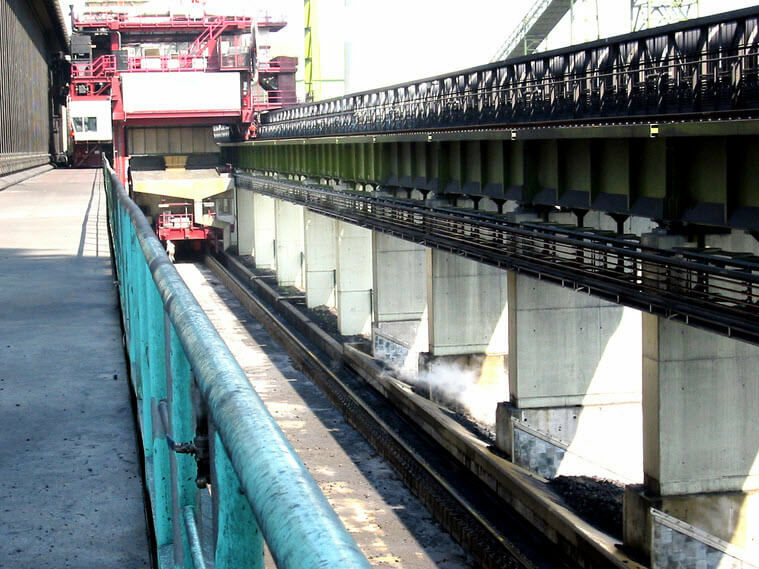 The crane technology market is directly linked to the origins of VAHLE. 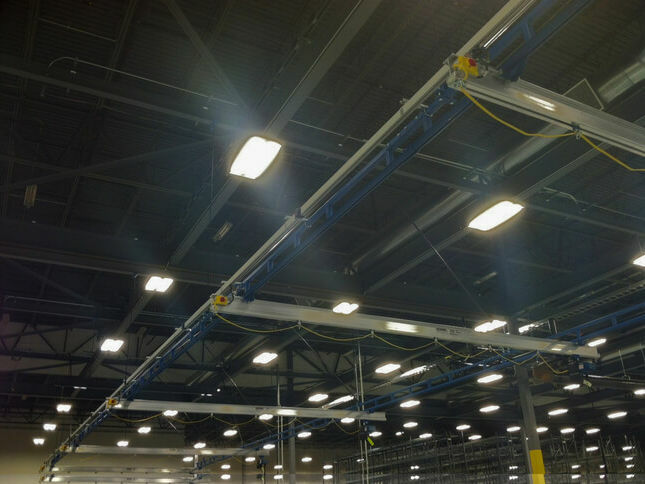 Paul Vahle was employed in a local steel mill when he developed the original conductor bar solution in 1912. 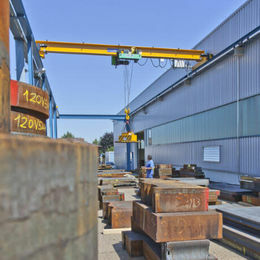 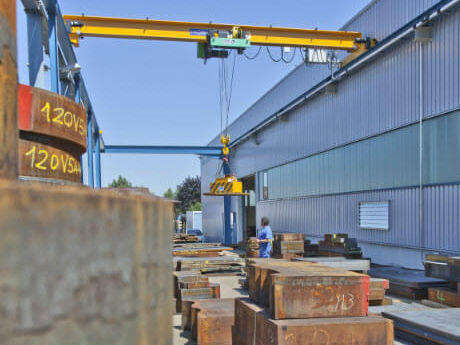 For the next 100 years, VAHLE has continued to innovate and improve upon the solutions for the crane technology market. 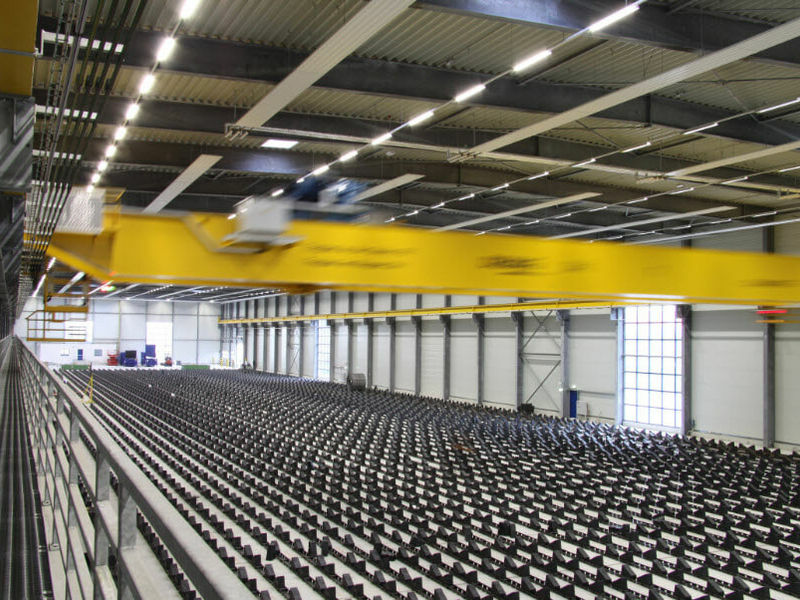 Today VAHLE offers a variety of mobile power, data and positioning solutions for every crane application from simple bridge cranes to fully automated mill cranes. 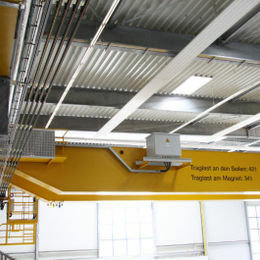 For bridge and runway electrification solutions, VAHLE offers cable festoon and conductor bar systems. 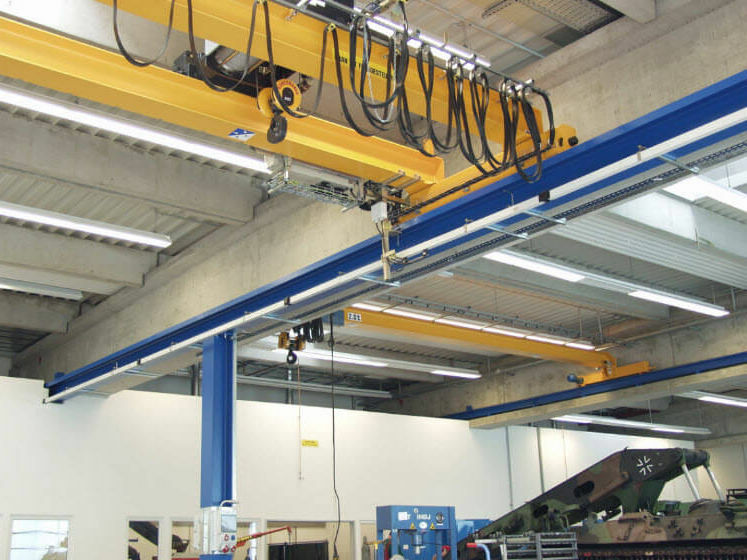 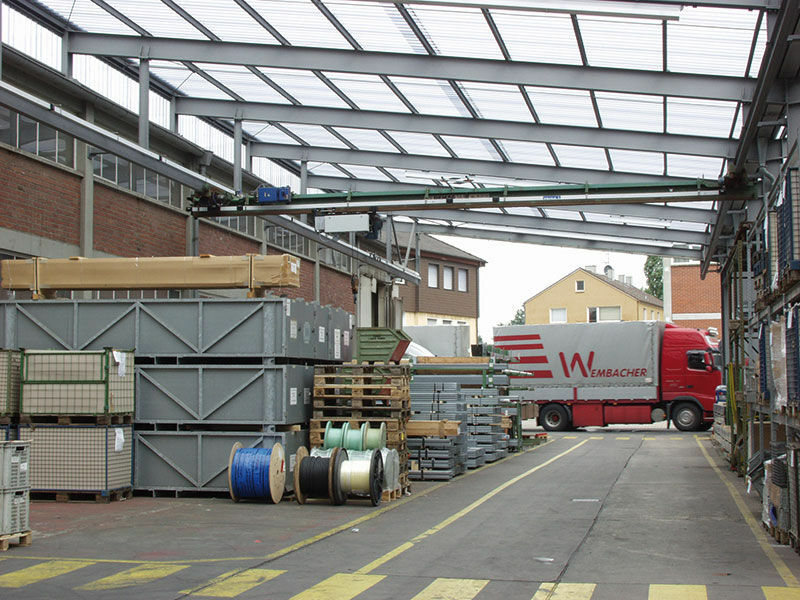 Multiple variations of each are available depending on crane requirements and environmental conditions. 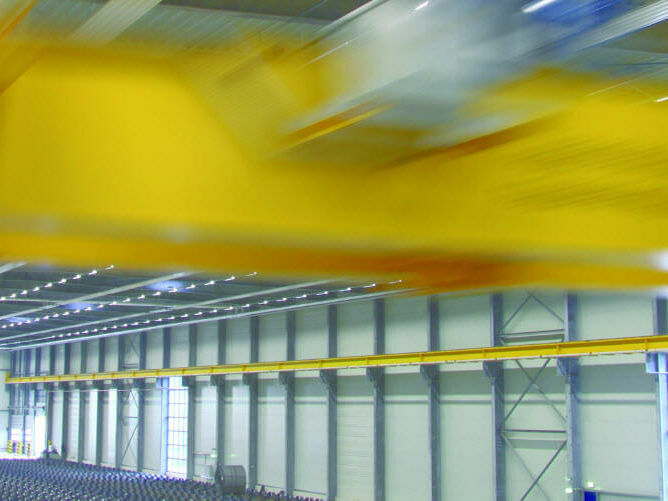 For advanced automation and control, VAHLE offers SMG for secure wireless data transmission and APOS for absolute positioning down to +/- 1mm.